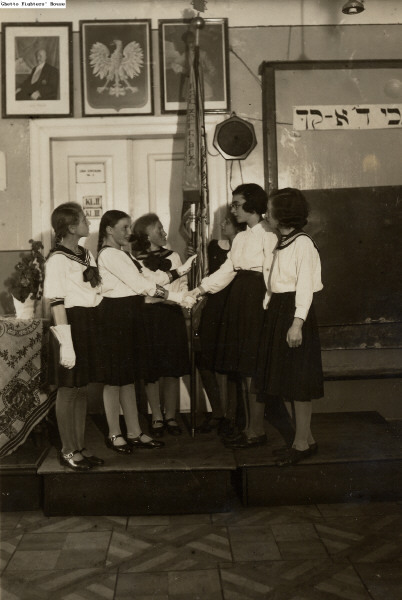 In 1917, a dressmaker with an eighth-grade education named Sarah Schenirer opened a girls’ school in her Kraków studio, hoping to stem the tide of Orthodox girls who were abandoning tradition through the force of her own religious passion. 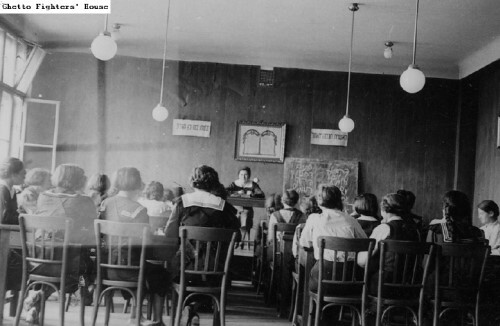 Within a few years, the Bais Yaakov system had grown to dozens of schools in Poland, founded, directed and led by her adolescent students. In 1923, the Agudath Israel, the political organization of world Orthodoxy, took over operations, but the radical spirit that shaped the earliest years continued. 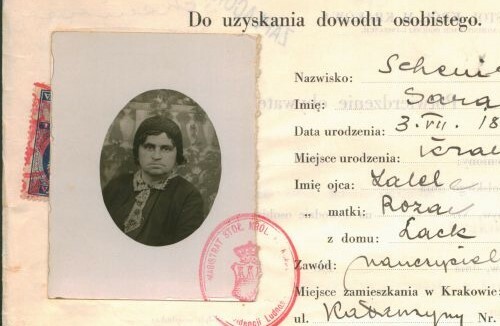 By the time Sarah Schenirer died at 51, in 1935, there were over 30,000 students in over 200 schools spread through Poland and far beyond. Bais Yaakov was far more than these elementary schools. The movement encompassed vocational training institutes where one could study bookkeeping, nursing, and other such subjects; a chain of colonies and summer camps; three teachers’ seminaries (in Kraków, Czernowitz and Vienna); a monthly literary journal and other periodicals serving schools or regions; publishing houses supplying literature for the movement; the Bnos youth movement, with its libraries, clubhouses, leadership programs, employment bureaus, clothing collectives, kibbutzim and the youth movement for younger children run by Bnos leaders; the woman’s movement of the Agudath Israel; a culture of theater productions for female audiences; slogans, special movement holidays and rituals, and Bais Yaakov songs. By the 1930s, Bais Yaakov had branches in Mandatory Palestine and North America, the two centers of the movement today. Although there is no longer a central Bais Yaakov office or newspaper, the network of schools maintains its symbolic ties with its past and with each other, gathering for conventions and to commemorate the anniversaries of Sarah Schenirer’s death (for the 80th anniversary in 2015, the mass memorial was held in Brooklyn’s Barclay Center), and traveling to Poland on pilgrimages to sites of Bais Yaakov interest. Despite this vibrant memorial culture and the continued fascination with Sarah Schenirer and Bais Yaakov origins, much of what constituted the movement in its interwar heyday has been lost. Bais Yaakov no longer has a central office to document and preserve its pre-Holocaust history. Publications, documents, and photos of the movement are scattered in archives across three continents. Yiddish, the lingua franca of the movement in the interwar period, has given way to English and Hebrew as the main languages. The growing conservatism of the movement in its post-Holocaust revival has shaped the way this history is remembered, and obscured. For all these reasons, this history, so significant for so many, has still barely been told. 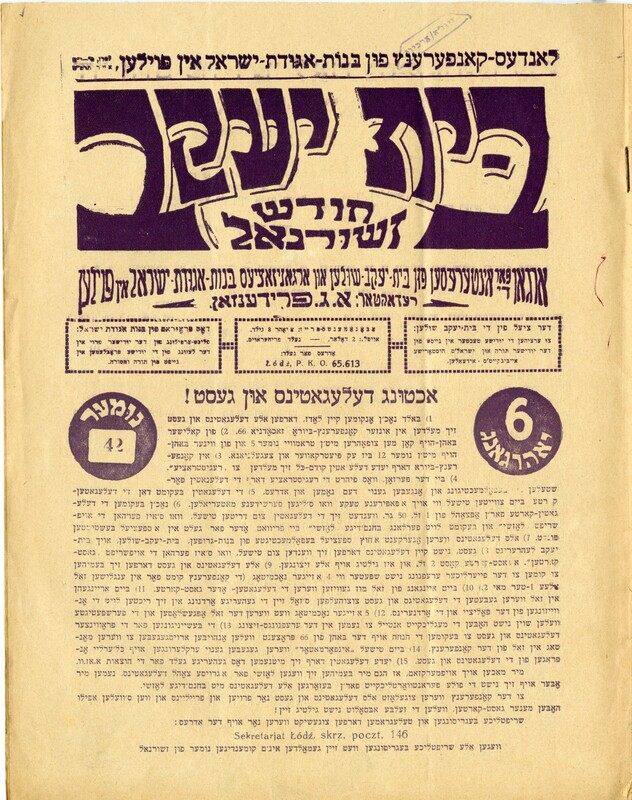 The Bais Yaakov Project is dedicated to the collection, preservation, and digitization of historical material related to the Bais Yaakov movement from its founding in 1917 through today. 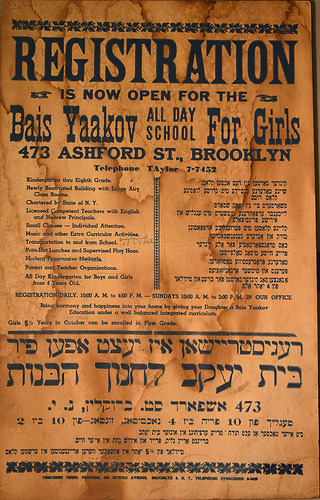 It aims to mine the archives of interwar Bais Yaakov and make this history available to the public through a dedicated website; to provide academic and general public forums for scholarly exchanges among those interested in Bais Yaakov, through public lectures and conferences and on virtual platforms; to revive, restage, and record the interwar musical repertoire of Bais Yaakov for contemporary audiences; and to present and preserve the artistic creativity of Bais Yaakov students and graduates past and present, on the website and in other public forums. The Bais Yaakov Project is not affiliated with any Bais Yaakov school or educational organization. The Bais Yaakov Project team at YIVO. Photo: Steve Beltzer. 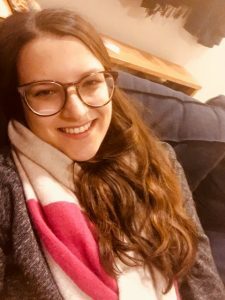 Dainy Bernstein, Digital Content and Web Designer, is a PhD Candidate at the CUNY Graduate Center, finishing her dissertation, “Chanoch La’Na’ar: American Haredi Children’s Literature and Education, 1980-2000.” She teaches composition and literature at Lehman College. Naomi Seidman is the Chancellor Jackman Professor of the Arts in the Department for the Study of Religion at the University of Toronto and a 2016 Guggenheim Fellow; her 2019 book, Sarah Schenirer and the Bais Yaakov Movement: A Revolution in the Name of Tradition, explores the history of the movement in the interwar period. 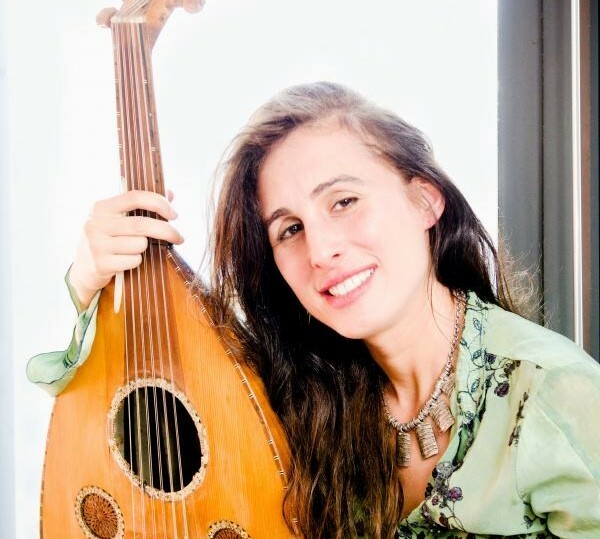 Basya Schechter (Pharaoh’s Daughter) is a musician and composer whose work explores—and explodes—Orthodox musical idioms. 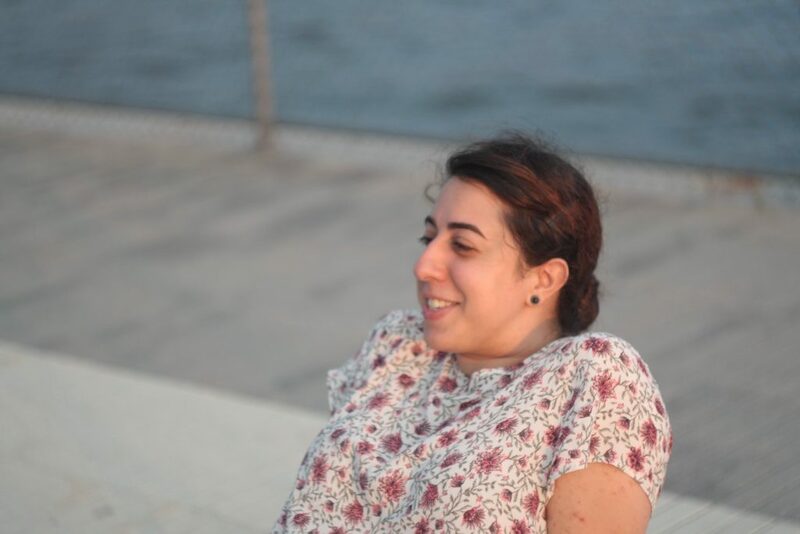 She has been arranging the archival Bais Yaakov songs for a band and choir. The Bais Yaakov Project will record, distribute, and perform this music in a range of venues. 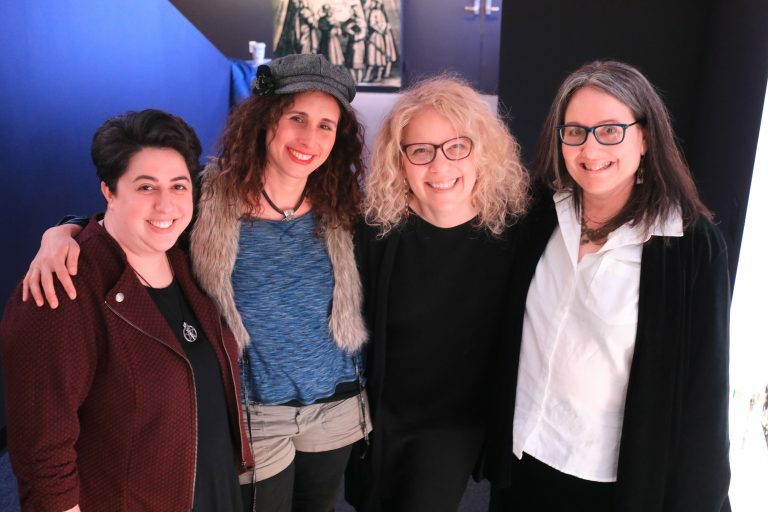 Pearl Gluck is developing a film based on Naomi Seidman’s Sarah Schenirer and Bais Yaakov: A Revolution in the Name of Tradition. Pearl is an award-winning filmmaker. 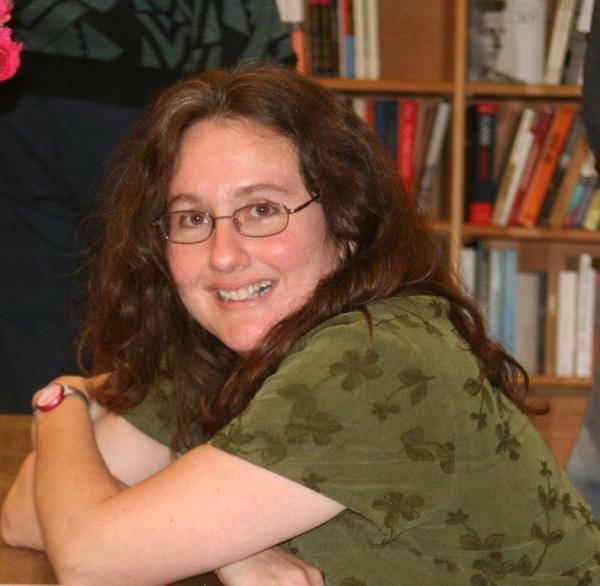 Her work includes Divan (2004), Where Is Joel Baum? (2012), The Turn Out, Junior (2017), Summer (2018) Soundwalk: Williamburg (2007), Goyta (2007), and Great Balls of Fire (2001). 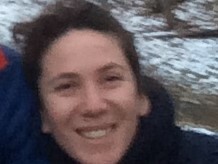 Pearl has appeared in A Life Apart: Hasidism in America (1998). 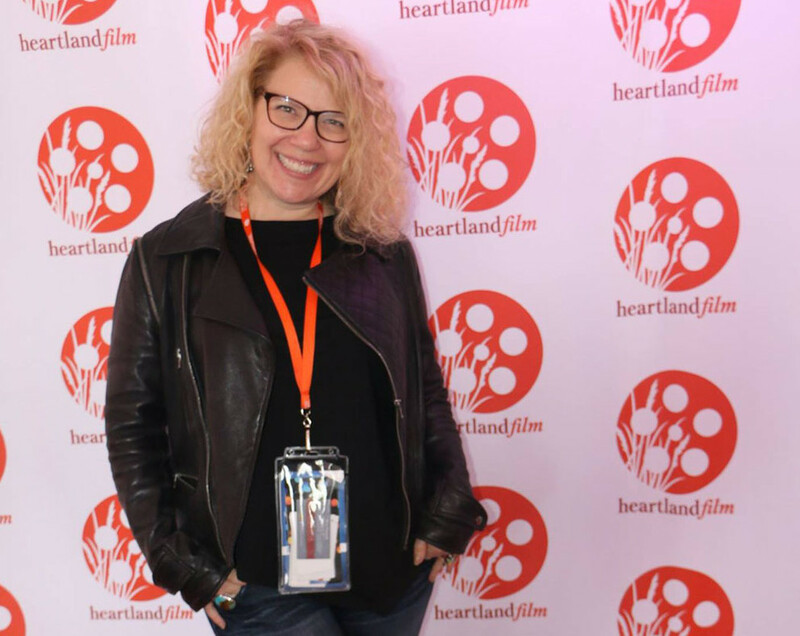 She teaches screenwriting and directing at Penn State University. Her work can be seen at: palinkapictures.com.